Drywall Ceiling Repair Walls Ceilings Texture Repairs Chapel Hill. Live in Chapel Hill and need a ceiling repair contractor for wall, ceiling or texture repair call today. Providing free ceiling repair estimatesquotes locally in Chapel Hill for over 27 years. Drywall Ceiling Repair Walls Ceilings Texture Repairs Chapel Hill. 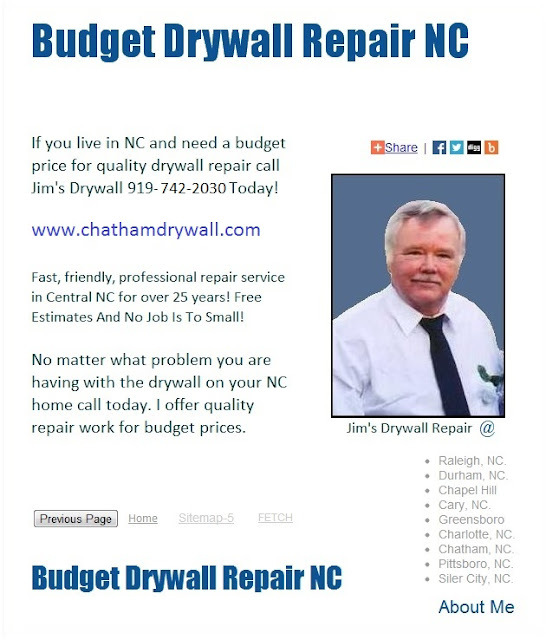 Live in Chapel Hill and need a ceiling repair contractor for wall, ceiling or texture repair call today. Providing free estimates, prices and cost-quotes locally in Chapel Hill for over 27 years.